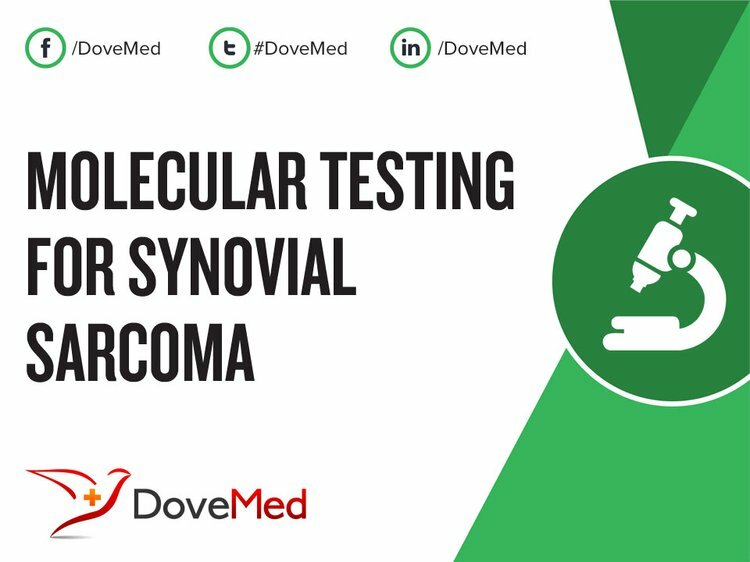 Molecular Testing for Synovial Sarcoma is a genetic test that is helpful in aiding a diagnosis of synovial sarcoma. Note: All gene defects noted above cause the chromosomal translocation abnormality namely t(X;18)(p11;q11). These genetic abnormalities can be detected using molecular studies, which may play a significant role in identifying the tumor type, and in some cases, helping the healthcare provider take appropriate treatment decisions. 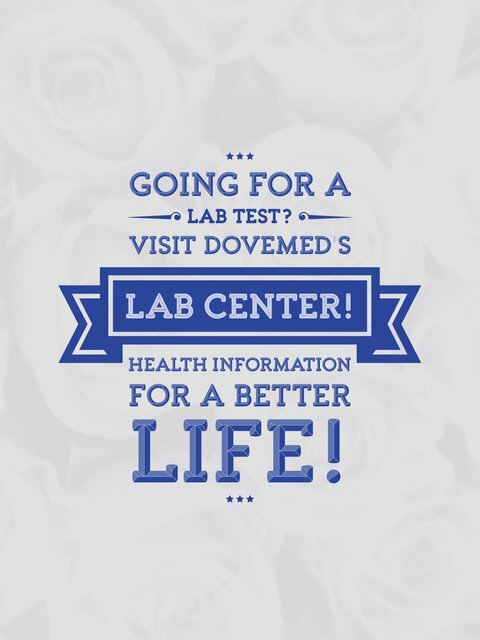 The methodology used for synovial sarcoma may vary from one laboratory to another. What are the Clinical Indications for performing the Molecular Testing for Synovial Sarcoma Test? How is the Specimen Collected for Molecular Testing for Synovial Sarcoma? What is the Significance of the Molecular Testing for Synovial Sarcoma Result? O'sullivan, P. J., Harris, A. C., & Munk, P. L. (2014). Radiological features of synovial cell sarcoma. The British journal of radiology. Kadoch, C., & Crabtree, G. R. (2013). Reversible disruption of mSWI/SNF (BAF) complexes by the SS18-SSX oncogenic fusion in synovial sarcoma. Cell, 153(1), 71-85. Naka, N., Takenaka, S., Araki, N., Miwa, T., Hashimoto, N., Yoshioka, K., ... & Ueda, T. (2010). Synovial sarcoma is a stem cell malignancy. Stem cells, 28(7), 1119-1131. Krieg, A. H., Hefti, F., Speth, B. M., Jundt, G., Guillou, L., Exner, U. G., ... & Kaelin, A. (2010). Synovial sarcomas usually metastasize after> 5 years: a multicenter retrospective analysis with minimum follow-up of 10 years for survivors. Annals of oncology, mdq394. Lagarde, P., Przybyl, J., Brulard, C., Pérot, G., Pierron, G., Delattre, O., ... & Neuville, A. (2013). Chromosome instability accounts for reverse metastatic outcomes of pediatric and adult synovial sarcomas. Journal of Clinical Oncology, 31(5), 608-615. Ritter, G. (2013). A pilot study of anti-CTLA4 antibody ipilimumab in patients with synovial sarcoma. Sarcoma, 2013. Brennan, B., Stevens, M., Kelsey, A., & Stiller, C. A. (2010). Synovial sarcoma in childhood and adolescence: a retrospective series of 77 patients registered by the Children's Cancer and Leukaemia Group between 1991 and 2006. Pediatric blood & cancer, 55(1), 85-90. Lai, J. P., Robbins, P. F., Raffeld, M., Aung, P. P., Tsokos, M., Rosenberg, S. A., ... & Lee, C. C. R. (2012). NY-ESO-1 expression in synovial sarcoma and other mesenchymal tumors: significance for NY-ESO-1-based targeted therapy and differential diagnosis. Modern Pathology, 25(6), 854-858. Michels, S., Trautmann, M., Sievers, E., Kindler, D., Huss, S., Renner, M., ... & Wurst, P. (2013). SRC signaling is crucial in the growth of synovial sarcoma cells. Cancer research, 73(8), 2518-2528. Bakri, A., Shinagare, A. B., Krajewski, K. M., Howard, S. A., Jagannathan, J. P., Hornick, J. L., & Ramaiya, N. H. (2012). Synovial sarcoma: imaging features of common and uncommon primary sites, metastatic patterns, and treatment response. American Journal of Roentgenology, 199(2), W208-W215.